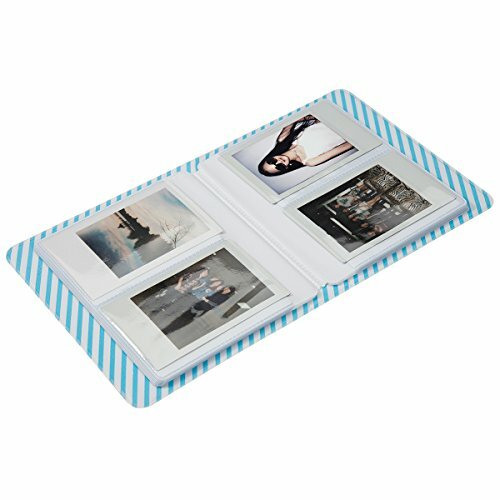 CAIUL Instax Mini Album— Devote to the preservation of instax mini films. 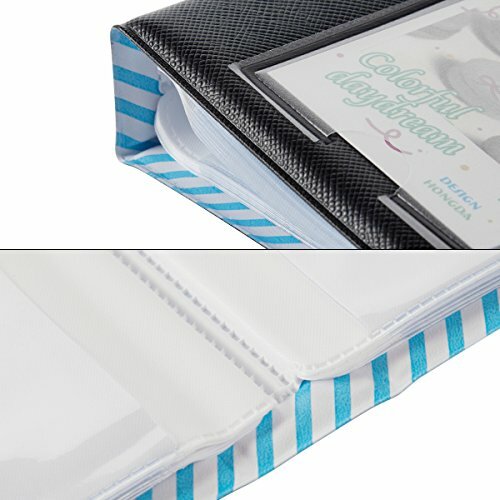 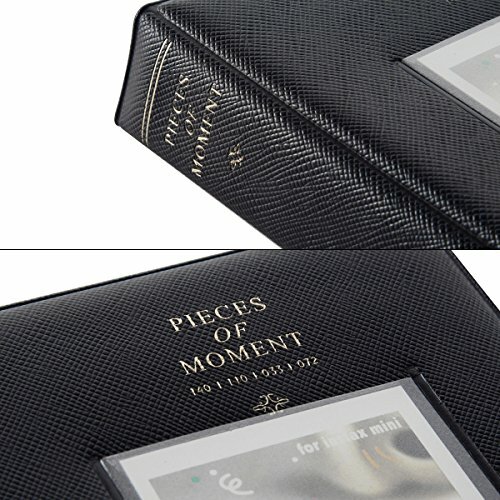 The album is book style, holds 64 photos in optically clear pockets, 2 photos per side. 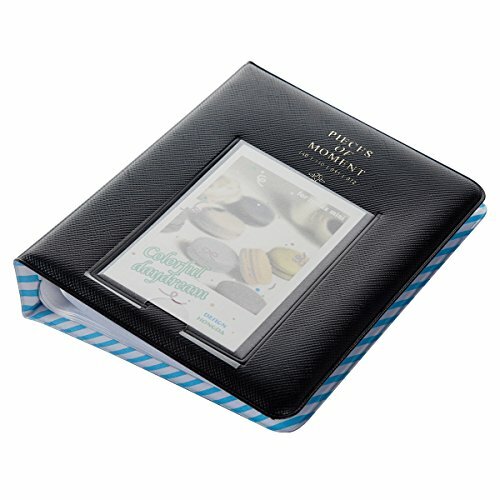 This is a great instax mini album to use for storing precious photos, like graduation, traveling and parties.